About the same time I had the idea for Rad Revelations I had some quirky thoughts and began writing them down. They were also really random and ridiculous, and got tweeted and posted on my Facebook page. 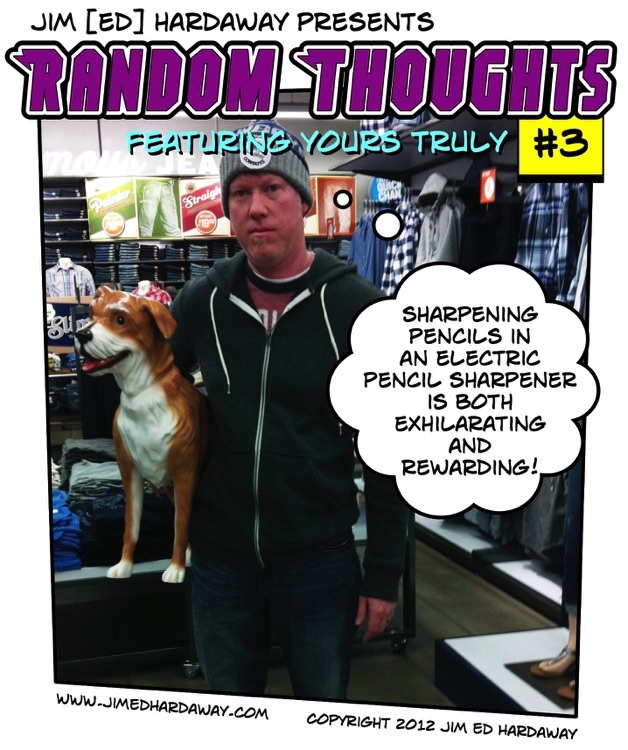 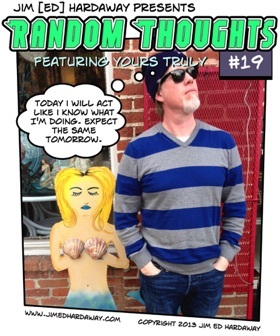 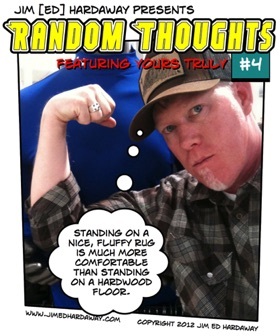 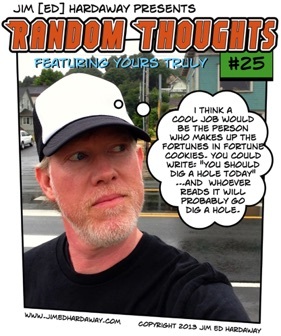 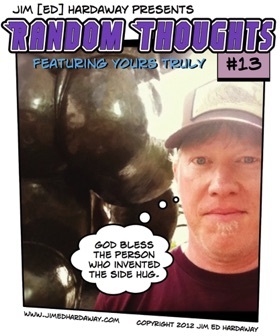 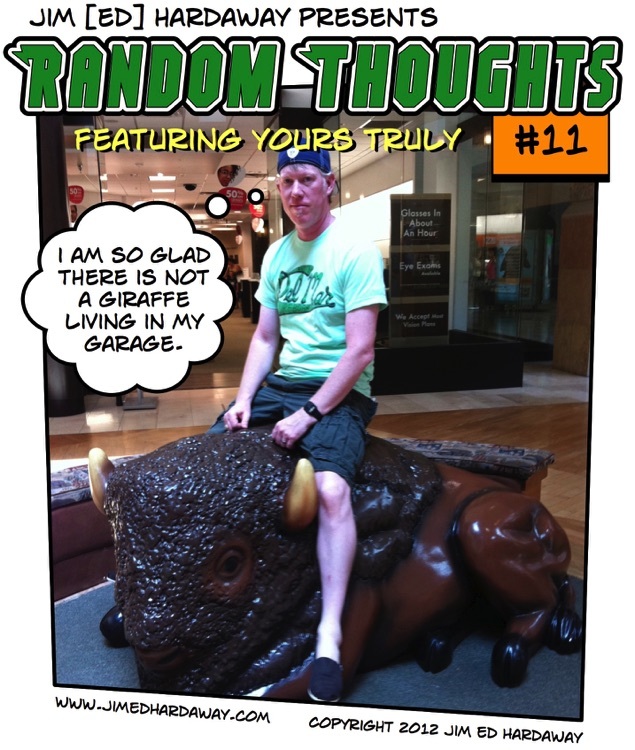 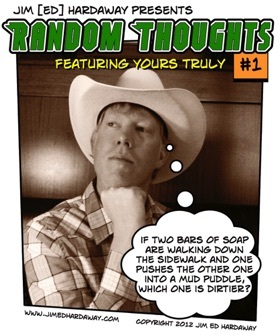 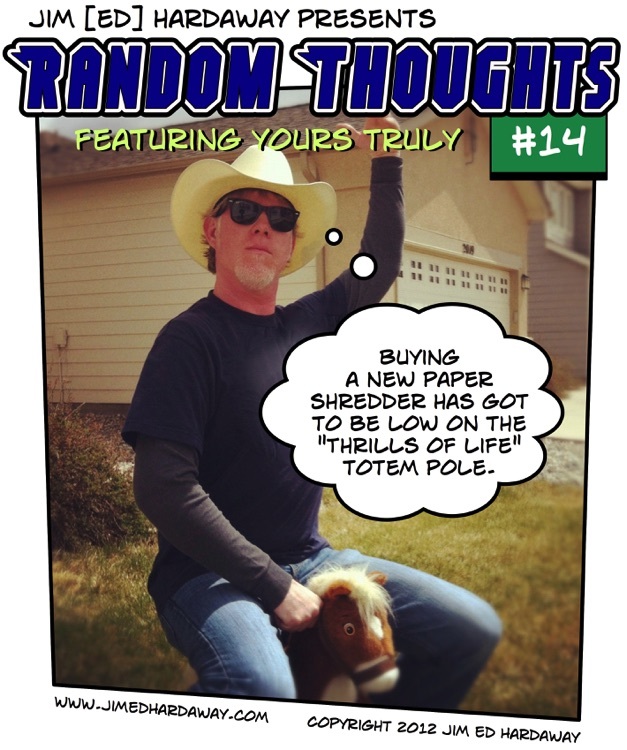 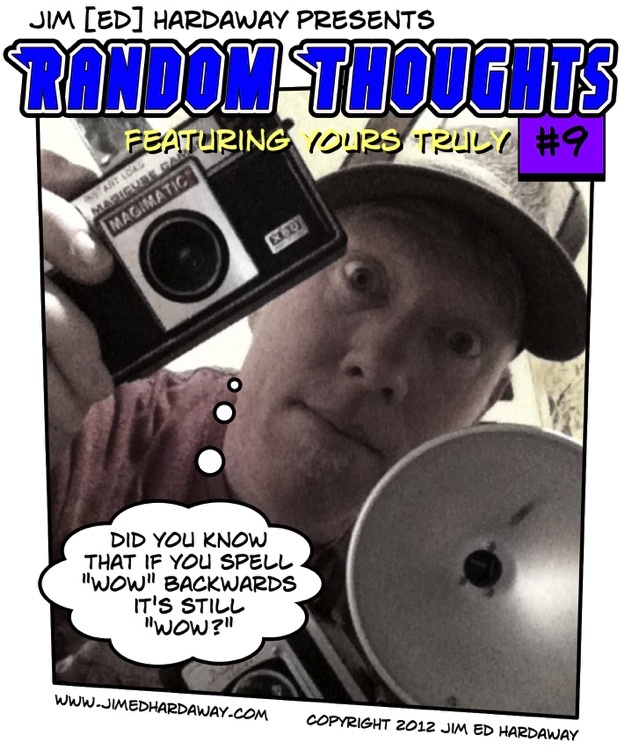 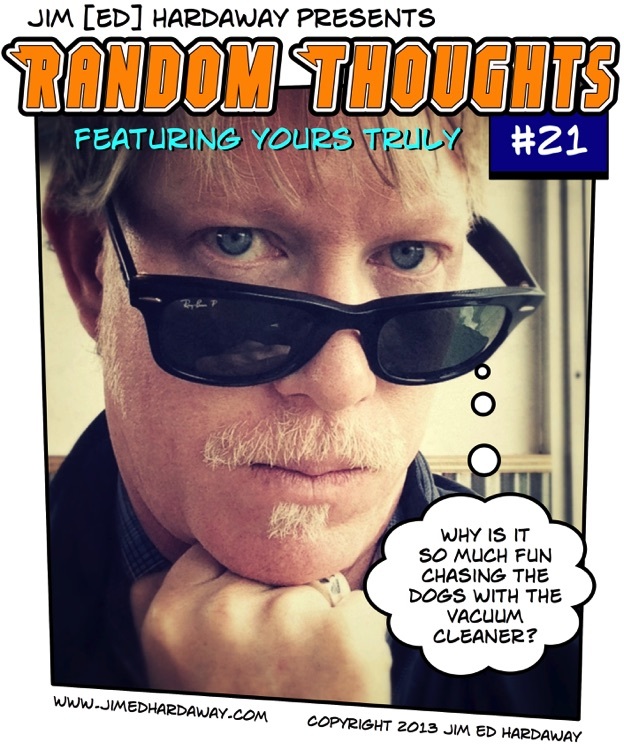 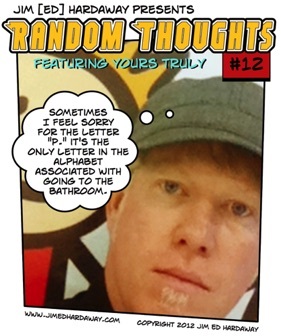 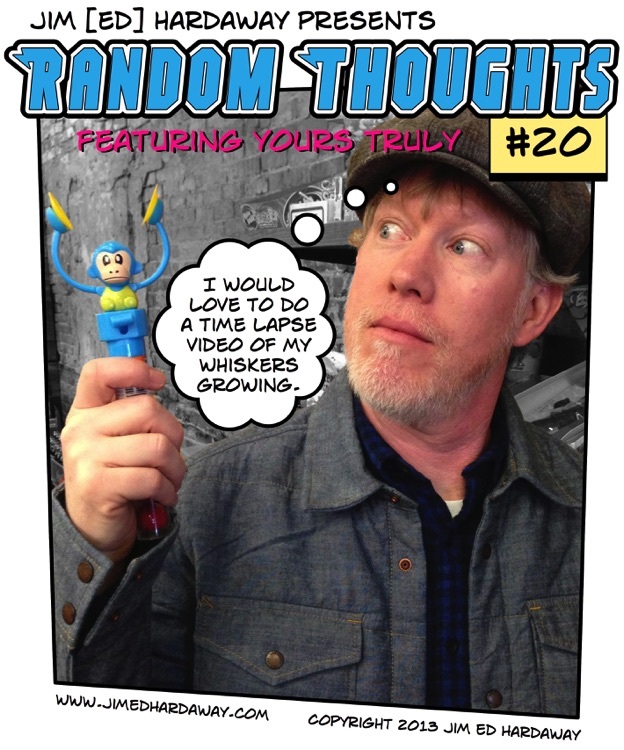 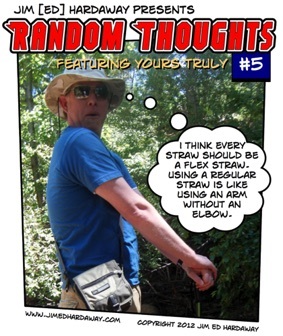 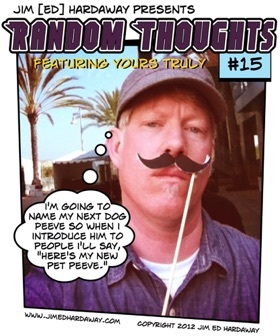 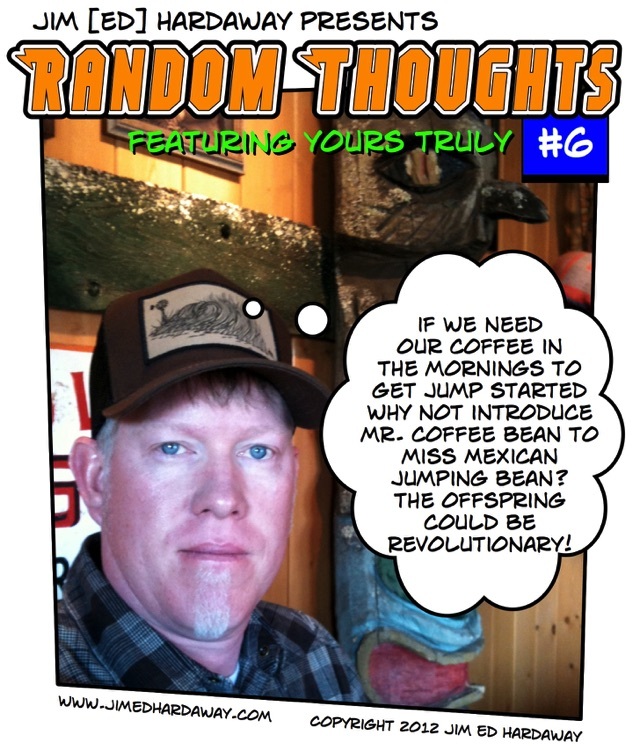 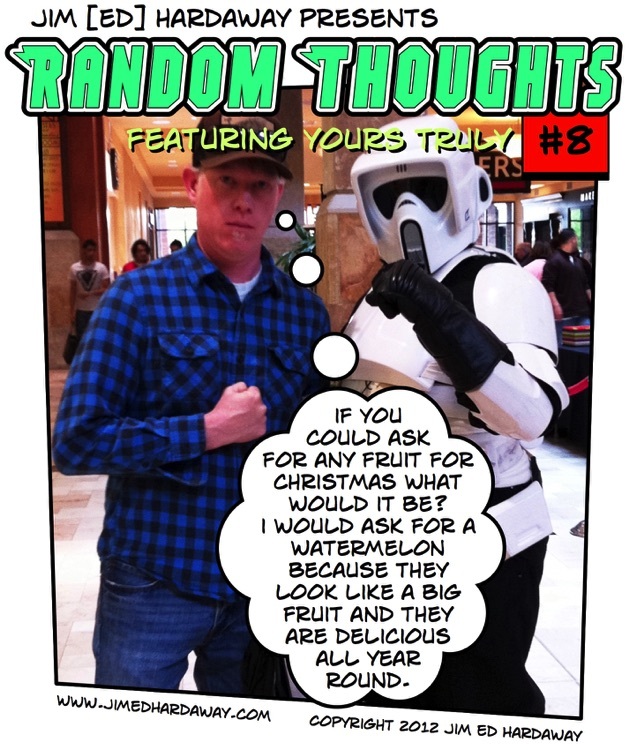 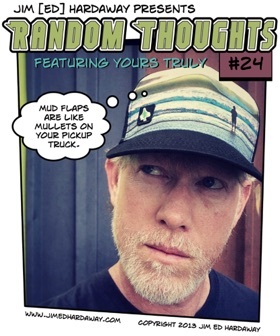 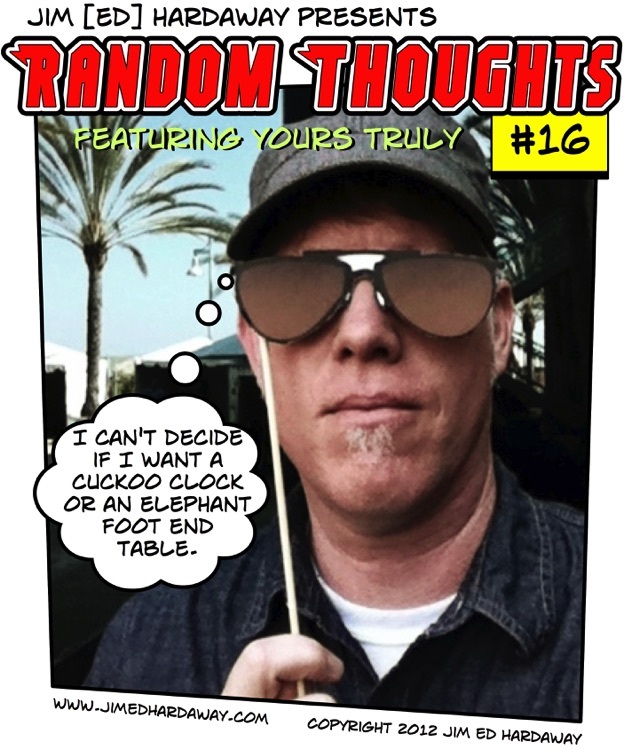 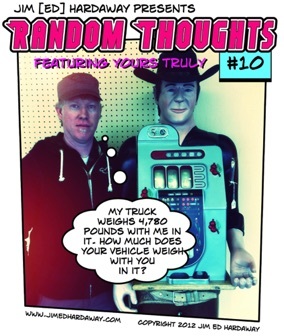 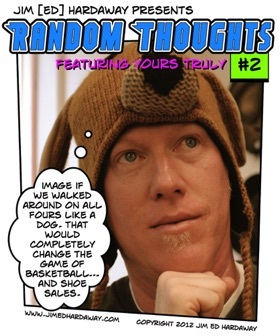 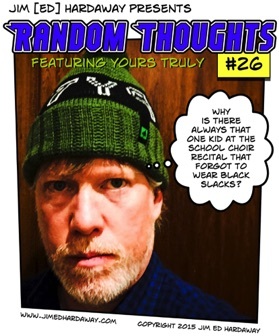 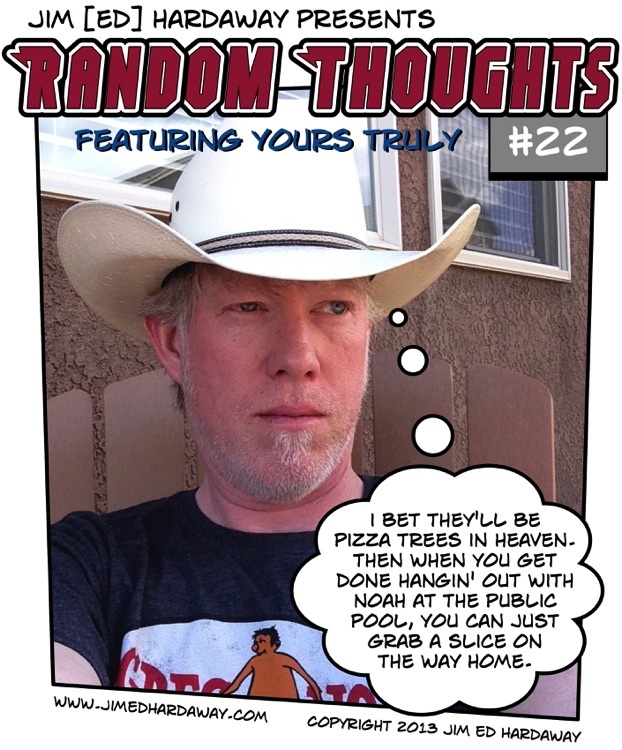 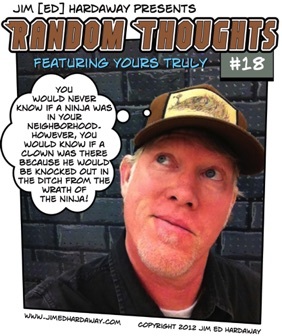 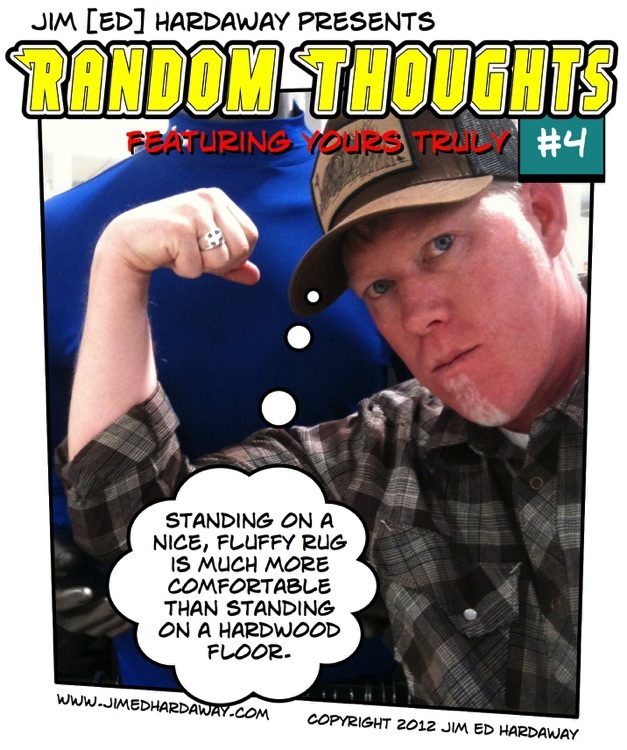 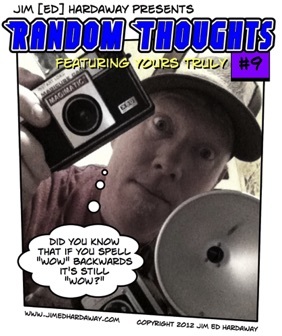 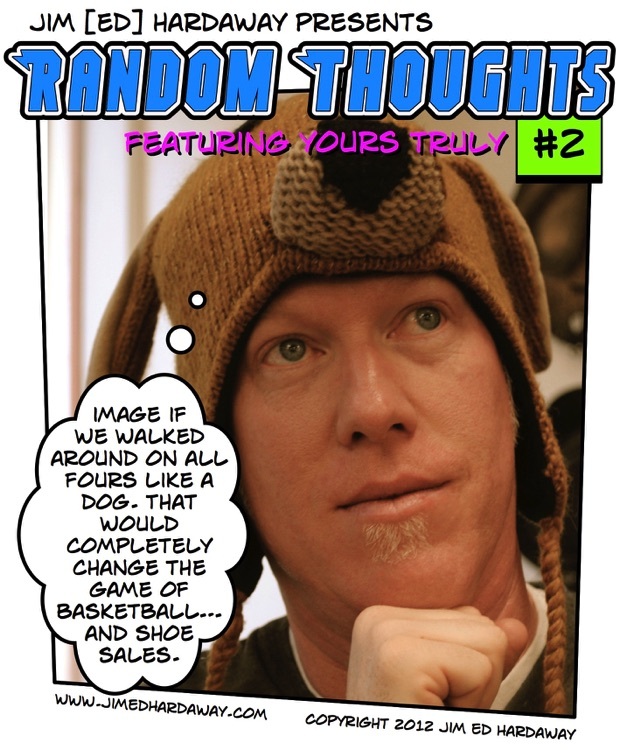 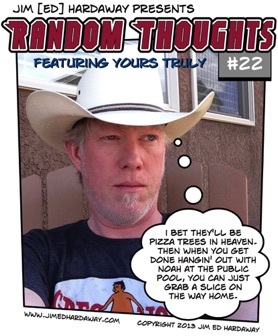 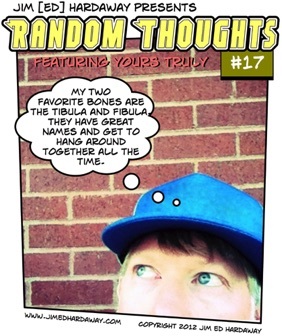 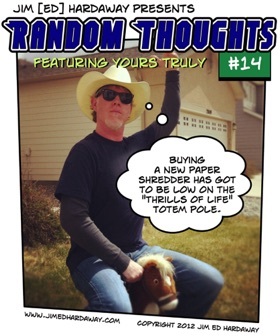 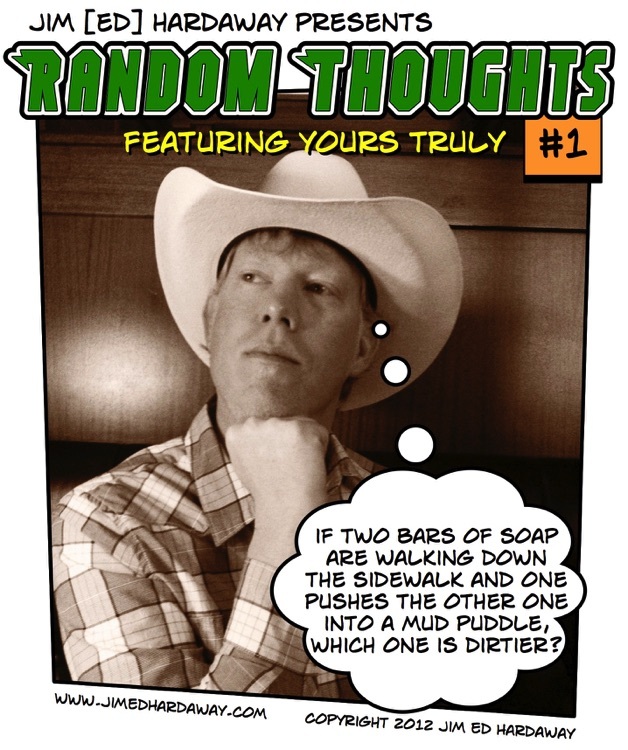 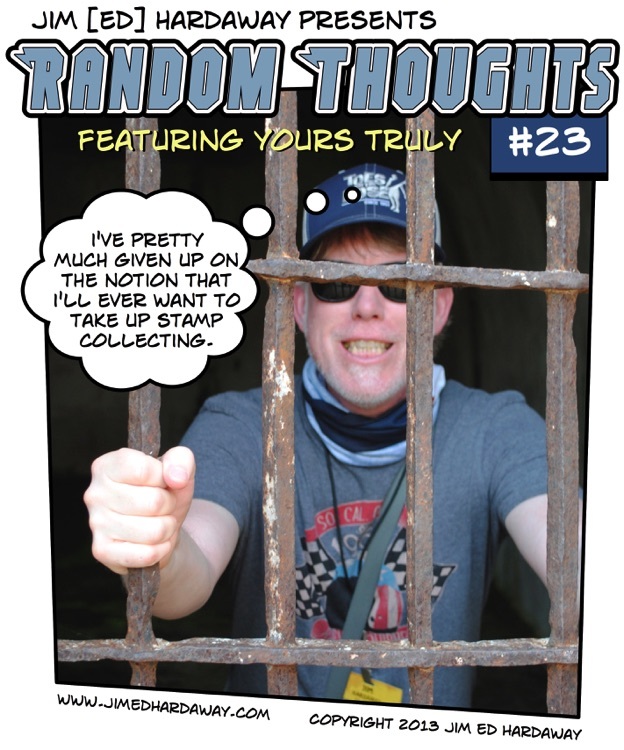 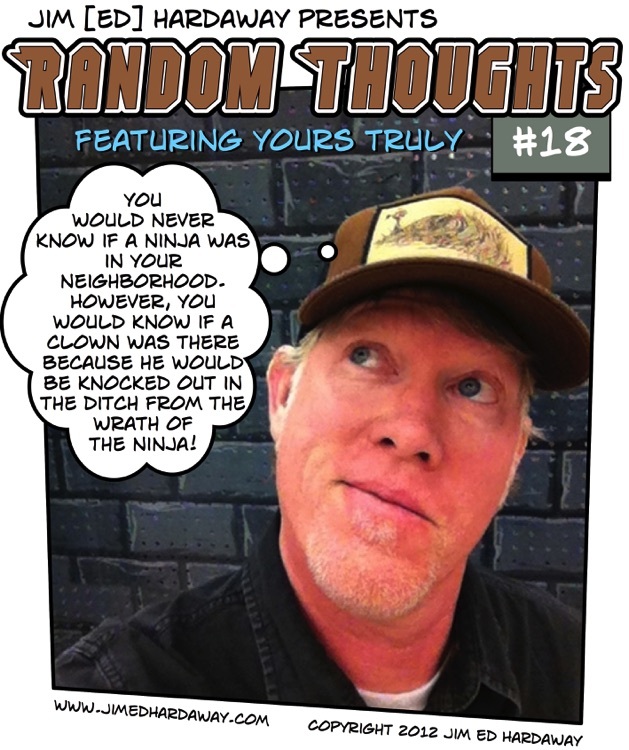 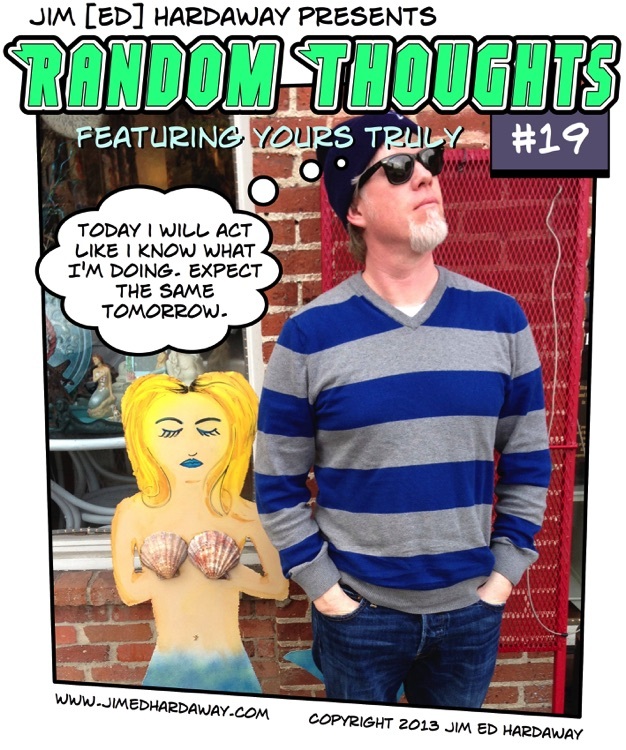 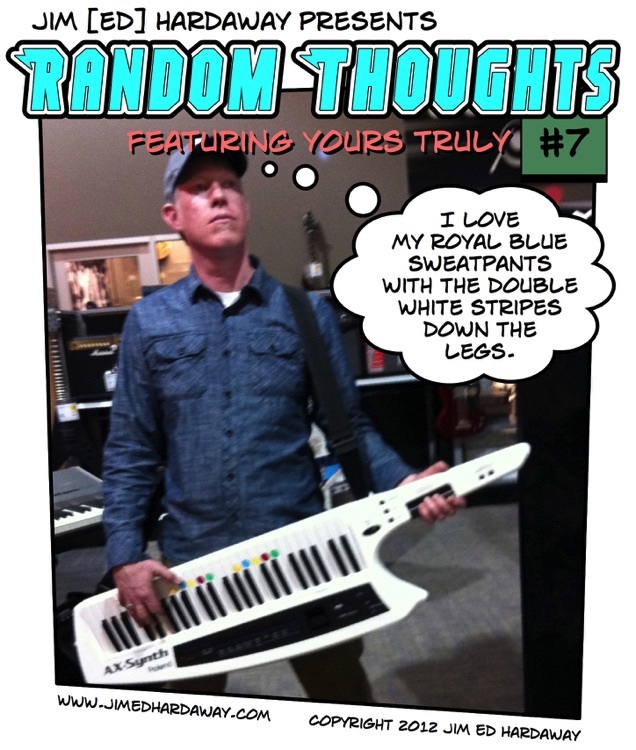 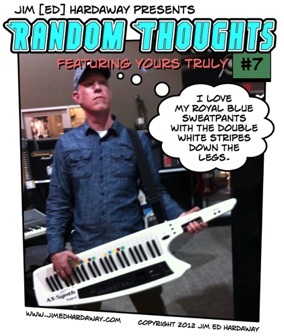 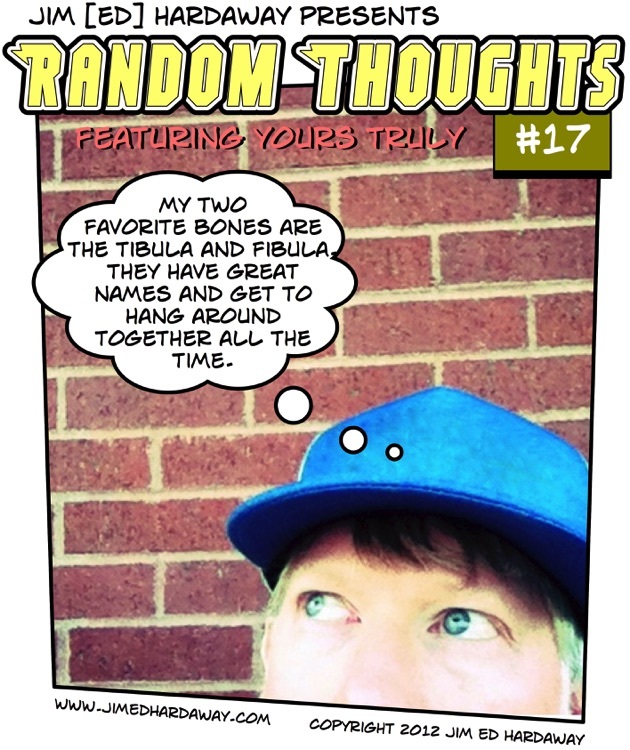 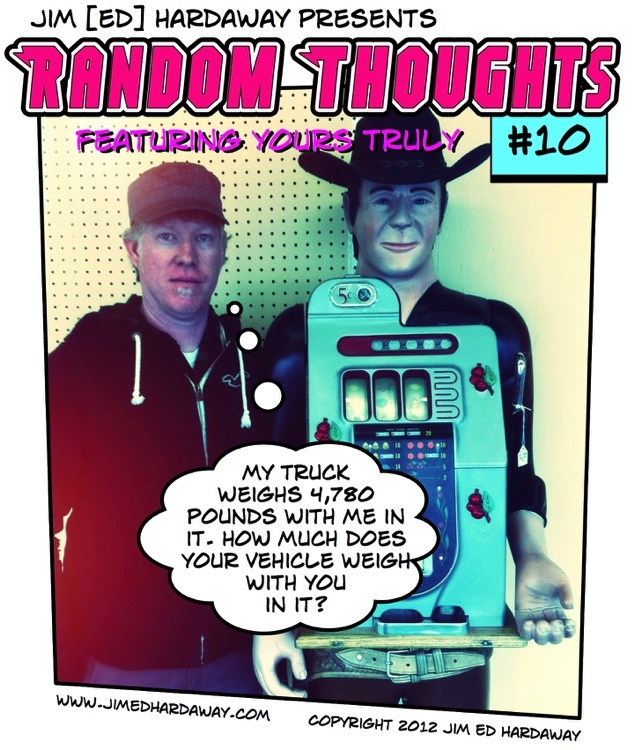 Each Random Thoughts comic features these musings over a wacky photo of yours truly. Spread the joy!